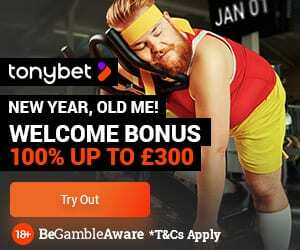 Brand New Casino Launches | Online Casino London! Excel Affiliates have surprised us at Casino4U.co.uk yet again! They have introduced a brand new casino, as a result, this is excellent news for both us at Casino4U and you guys at home. Therefore, we can offer you a brand new casino review straight from our experts. It will contain all the vital information about the casino that you need to know. Excel Affiliates have said that they are delighted to introduce Online Casino London. On first glance, this casino is smart looking and uses bright imagery to catch your attention. It also features a welcome promotion of a spin on a Mega Reel, as a result, 500 Bonus Spins on starburst can be won. Terms and conditions do apply to this welcome promotion. Our experts will get an Online Casino London Review written up for you guys to read and enjoy. Online Casino London is licensed by the UK Gambling Commission. 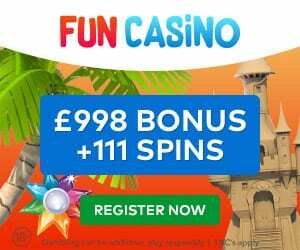 It features a wide range of games including Slots, roulette, jackpot games from the best gaming providers like NetEnt, Microgaming, Yggdrasil, Red tiger, Blueprint gaming, Tom horn gaming, Pragmatic play, Leander, Mutuel play, Playson, Genii, Scientific games & many more. Having a healthy range of game providers have proven crucial to many online casinos. If you have any thoughts on this, or even if you have experience with this casino please let us know. you can use the comments below or on the respective review page. We rely on your guys’ input to give the best quality information on each brand we promote. Our experts dig deep to get you information such as payment detail, customer service details and even game suppliers. We will keep you guys updated as to when we have our Online Casino London Review page online.